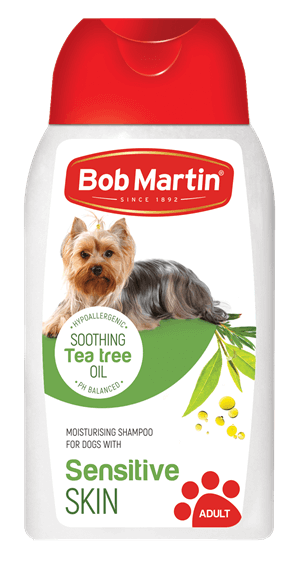 The Bob Martin grooming range has been formulated to take care of your precious pooch. 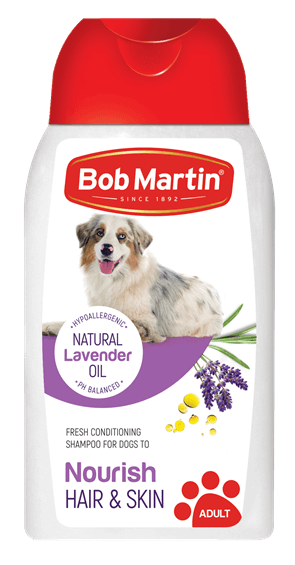 Everything needed for a healthy skin and coat for a happy and healthy pet. 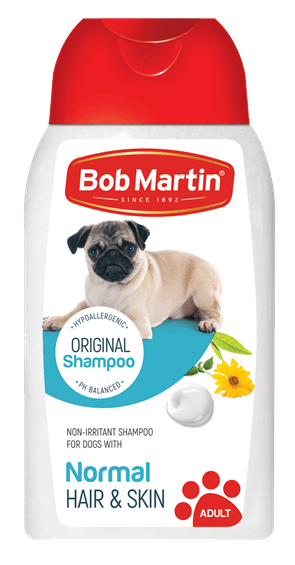 When it comes to looking after your precious new pooch the Bob Martin puppy shampoo range caters to all their individual needs. For pets, grooming is a social activity as well as a cleansing one. 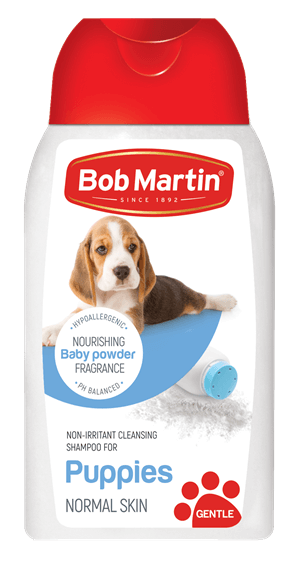 Dogs need to be brushed regularly – from once a day to once a week, depending on the breed. Brushing removes dust, loose hair and tiny flakes of skin. Bathing is an important part of the grooming process. Dogs don’t need to be bathed in hot water like humans. Bathing water for dogs should be luke warm in temperature. 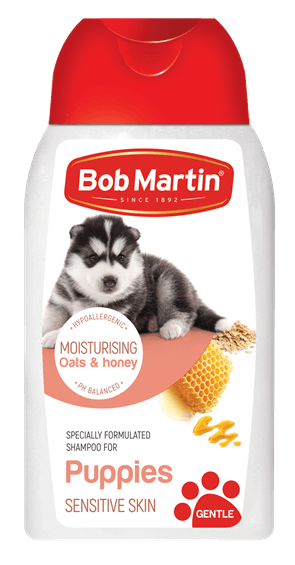 Always dry your dog thoroughly after a bath so the natural layer of sebum which regulates a dog’s body temperature, can be restored.